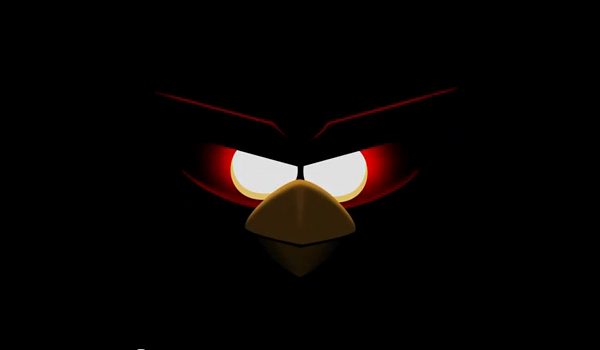 Rovio has begun teasing the world with their next release in the uber-popular Angry Birds series. 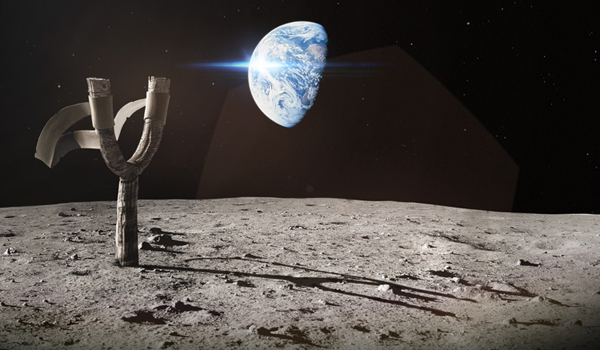 After pretty much taking over planet earth, the flock appears to be taking their act to the final frontier. You can watch the short teaser clip below however it’s not going to do give you any clues as to what to expect. 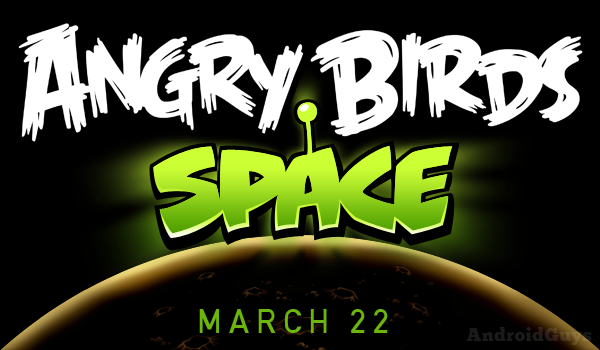 All we know at this point is that it’s coming March 22 and the website for following along can be found at http://www.angrybirds.com/space. Here’s to hoping for new birds, gameplay, and anti-gravity mechanics!